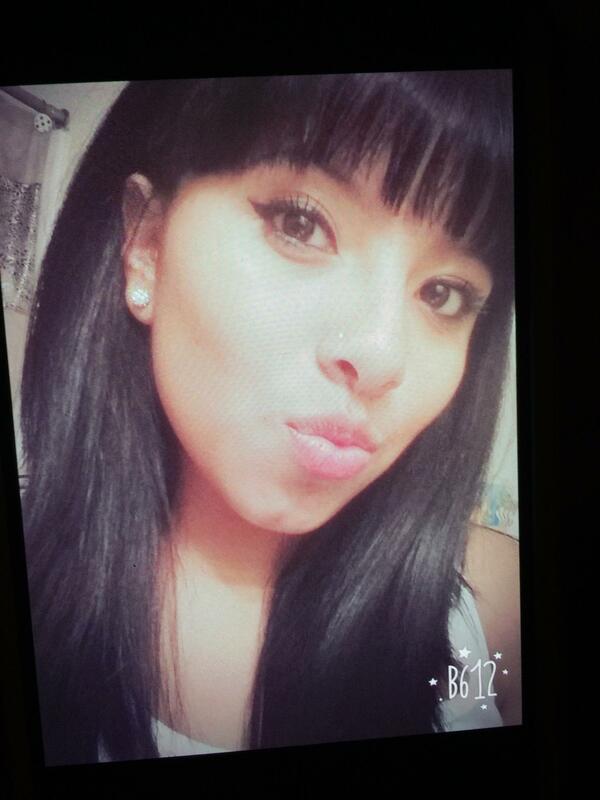 Lidi Diaz-Sanchez was last seen around 1800 hours on 10/19/15 in the area of Country Club and 10th Avenue in Mesa. Lidi went to take out the trash and has not been heard or seen from since. Her familystates she never leaves the house alone and always lets parents know where she is going. This is very out of character for Lidi. Anyone having information regarding this case is asked to contact Mesa Police Department at 480-644-2211. Lidi was last seen wearing a Pink Shirt with "PINK" in Yellow letter and blue jeans.